I know a lot of my followers felt frustrated and confused when some of their children's favorite daily breakfast foods (some organic!) 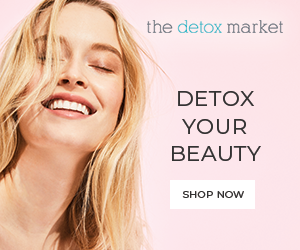 were found to contain high levels of glyphosate (read more on this in my post " IS THERE A CANCER CAUSING PESTICIDE IN MY KIDS FAVORITE BREAKFAST FOODS?!"). 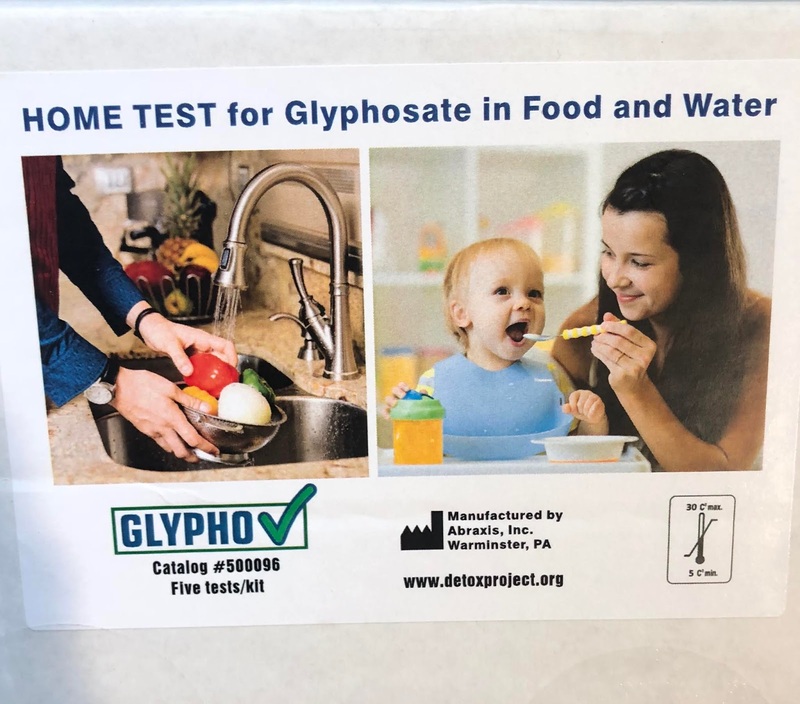 The thing is, glyphosate, the main ingredient in the widely used pesticide Round Up is considered a carcinogen by the World Health Organization and the herbacide has also been found to be dangerous even at "low safe levels" . 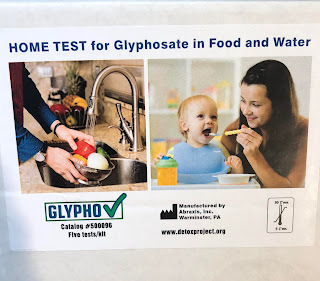 Now, finally, we can all find out if some of the items in our own kitchens contain the presence of glyphosate- @thedetoxproject is now selling a home test kit for glyphosate: The GlyphoCheck™ Home Test for Glyphosate in Food and Water. You don’t need a science degree to get lab test results, you can do it right in your kitchen! I will be testing some items this weekend- and would love to hear what foods you want me to test and what brands! 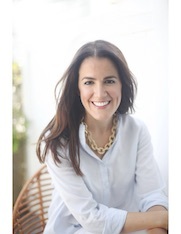 If you want me to test a specific brand/food please head over to my Instagram and comment on my latest blog post. If you buy one of these tests for yourself please tell us what your results were! It would be great to create a community list!